On Friday, Seyed Mohammad Saeedi, the mullahs’ regime’s Friday prayer leader in Qom, central Iran, visited Mashhad, northeast Iran, to deliver remarks before the official Friday sermon. His words illustrated the regime’s fear of the MEK and acknowledged outright that the mullahs see the MEK as an existential threat. 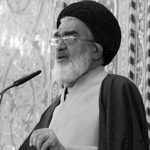 Friday prayer leaders are high-ranking insiders within the regime and act as the mouthpiece of regime Supreme Leader Ali Khamenei in their weekly sermons, which are delivered in every city in Iran. 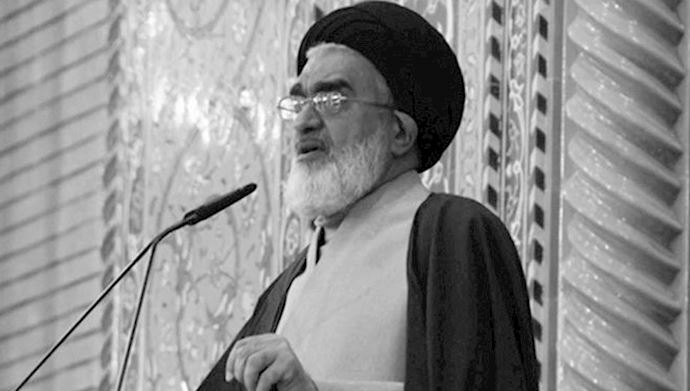 Saeedi also made comments about the Iranian regime’s reluctant decision to attempt to comply with the conventions of the Financial Action Task Force (FATF), a move he considers to be a poor choice. Saeedi would like to place the blame for the regime’s economic and social instability on the MEK and the international community. As a mouthpiece for the regime, his remarks are telling. No consequence will ever be enough for the regime to take responsibility for its actions. The mullahs will also pass the blame to someone else and refuse to take any actions to change the ongoing crises within Iran. The current regime is unwilling to change. Reform is impossible. Regime change is the only answer.